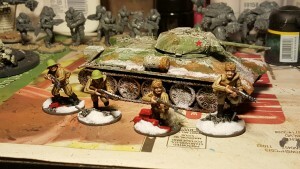 So, this last Thursday night at Misty Mountain games Phil, one of the local Bolt Action players, and myself got together to do a street fight game set in Stalingrad for Warlord Games Bolt Action game. Phil brought 1000 points of Germans and, well, I thought I brought 1000 points of Soviet Union troops….more on that later. 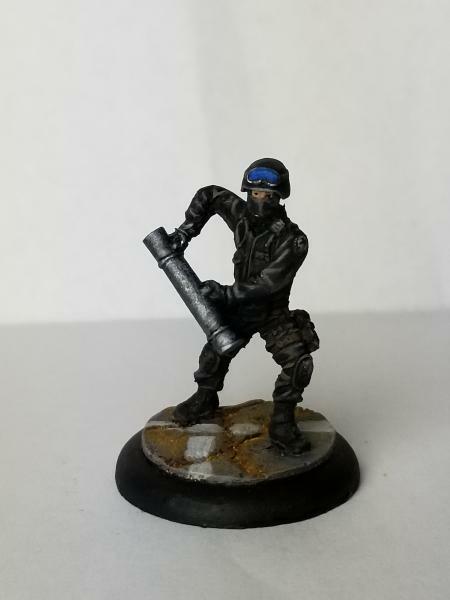 My Soviet Army I am playing currently features everything I own that is painted and built. We did agree that for story purposes I should use the Stalingrad force selector, but only benefited from the free unit option to be fanatic. This was my first outing with my new Soviet Union army and and I gave Brian a chance to be my first opponent. 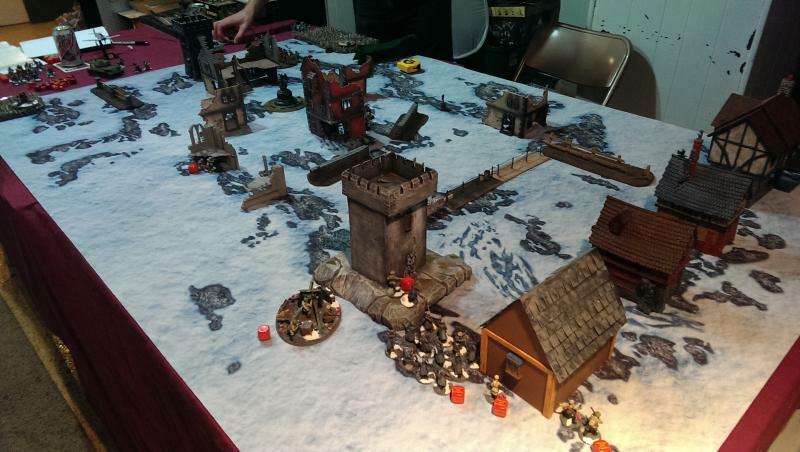 We chose to play 1000 points and rolled up scenario 3, Point Defense. 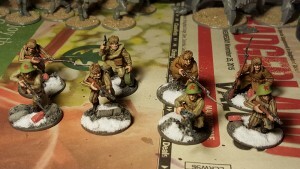 If your not familiar with Bolt Action, it’s a World War 2 (WW2) miniatures wargame using 28mm figures. If you think games like Flames of War, then your on the right thought, but think a bigger scale closer to our Warhammer Fantasy figures. Most games are scenario based, with a lot of them using objectives. Point Defense is no different with a clear attacker/defender chosen. Once this is chosen, the defender places 3 objective tokens and up to half their army in their deployment zone. 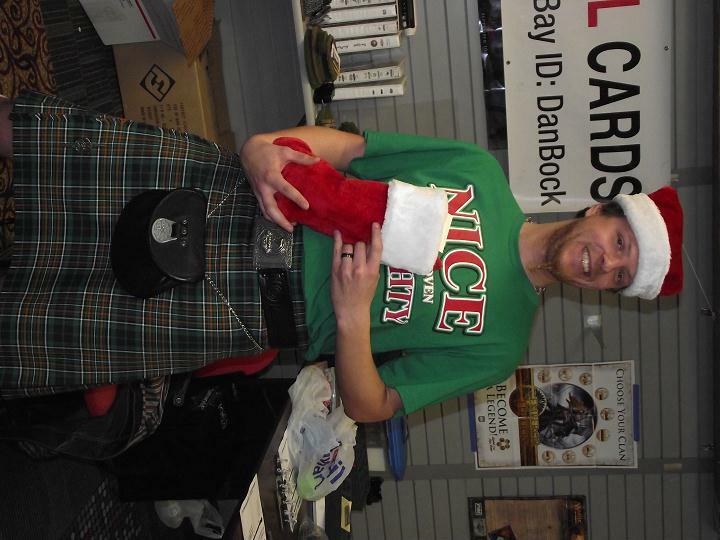 Brian chose to be defender with his United States forces and went to work setting up. Brian’s forces set up with, starting with my far flank a Medium Mortar supported by an eight man squad of rifleman. 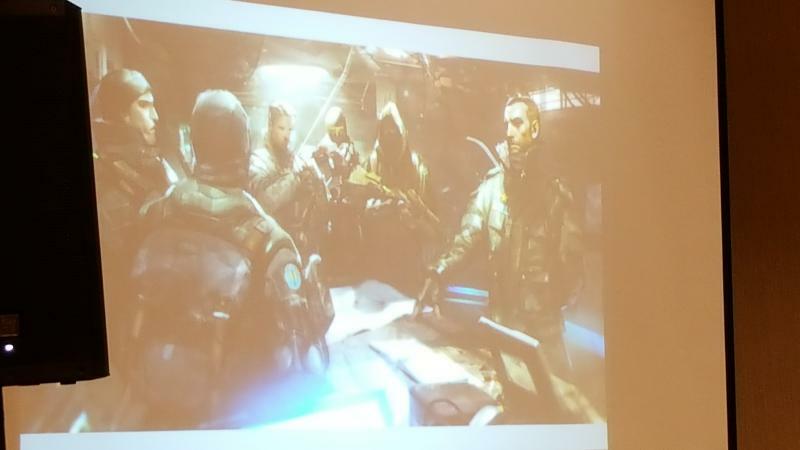 In the center, an eight man squad of Rangers who used their special move to advance into the board. In the ruins to the right was another eight man squad of rifleman. To the far right, the Americans deployed a 57mm medium anti tank gun. Finally, in the tall, centerish building/ruins Brian hid his sniper with a great vantage over my deployment. I was able to do preparatory bombardment as the defenders, scored a couple of pins on the mortar and 1 kill on the squad in the ruins. All in all, not great, but it was better than nothing and I was right away fighting up hill in this game with a lot of board to cross in 6 turns with my mostly infantry army.